By David Ponce on 04/18/17 • Leave a comment! You might not want to spend a significant sum of money on a shower speaker because hey, how long are you actually ever in there? But with the FresheTech Splash Tunes Bluetooth Shower Speaker at $20, it’s one of those price points where you just think “hey, why not”? Nothing makes a shower or bath experience complete like your favorite podcast or playlist. 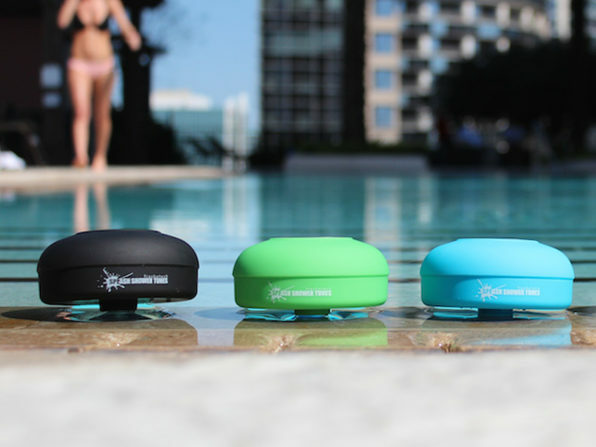 With this waterproof speaker, you can hit play, skip songs, adjust the volume, and more. Just suction cup it to any surface and you’ll always have your tunes within arm’s reach. So yeah, $20, Bluetooth Shower Speaker. By David Ponce on 04/17/17 • Leave a comment! VPNs tend to do quite well on the OhGizmo! store, and we see there’s a healthy appetite for alternatives. 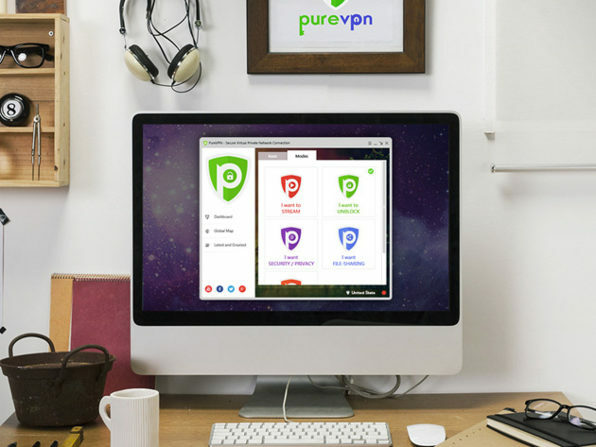 The PureVPN: Lifetime Subscription offers you access to a massive 550+ servers around the world, among other top-tier features. 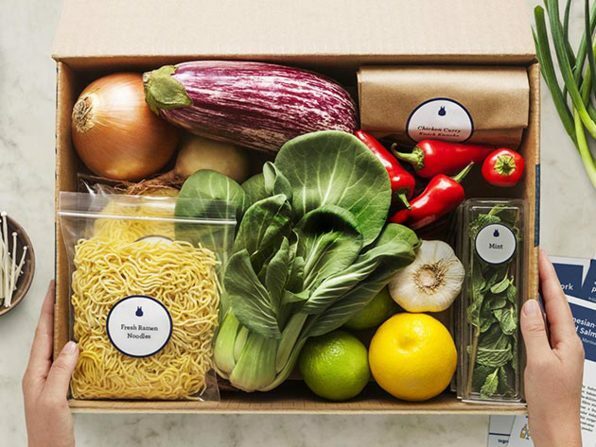 A lifetime subscription isn’t normally very cheap, clocking in at $597. But with today’s deal you can have it for $89. By David Ponce on 04/11/17 • Leave a comment! 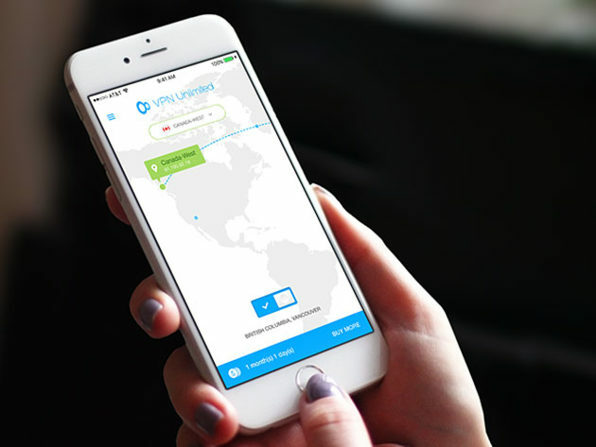 There’s a ton of VPN providers out there, but very few come as highly rated as VPN Unlimited. And today you’re looking at a Lifetime Subscription for one very low price of $39. Wait! Before you buy, why not get this VPN Unlimited Lifetime deal PLUS To-Do Checklist Lifetime? The bundle is $44.99 here. So yeah, $39 isn’t too shabby for such a highly rated provider, and a lifetime subscription to boot. By David Ponce on 04/10/17 • Leave a comment! We live in a world that’s increasingly detached from nature. Sure, we have some parks with some trees in them, but when do you actually get to see animals, creatures, life? Well, the Dino Sphere won’t magically teleport you in the middle of the rainforest, but it’s a cool device to own, if only to be reminded that our planet is filled with nearly endless biodiversity. You’ve probably seen nature shows covering animals with bioluminescent properties, emitting radiant light just by, well, living. 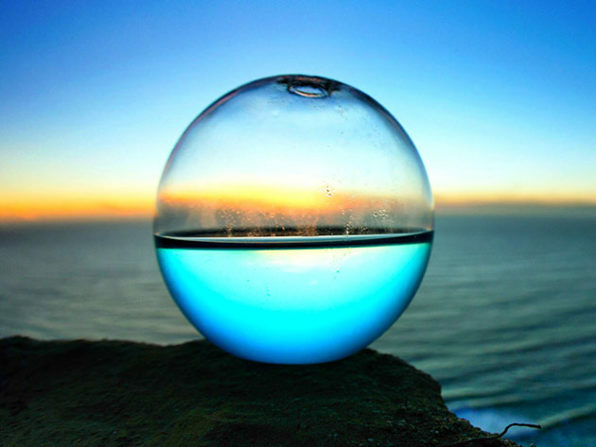 Dinoflagellates fall into that category, and the Dino Sphere is the auditorium through which you can bring this natural phenomenon into your home. These microscopic organisms grow and thrive simply through exposure to sunlight and nutrient-rich seawater (included). 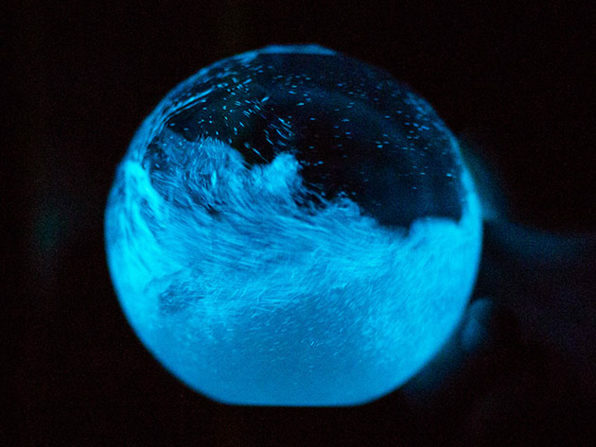 With a simple swirl of the sphere, the dinoflagellates put on a captivating light show that you can enjoy night after night. Normally $59.95, today’s deal sees that price slashed down to $49.95. 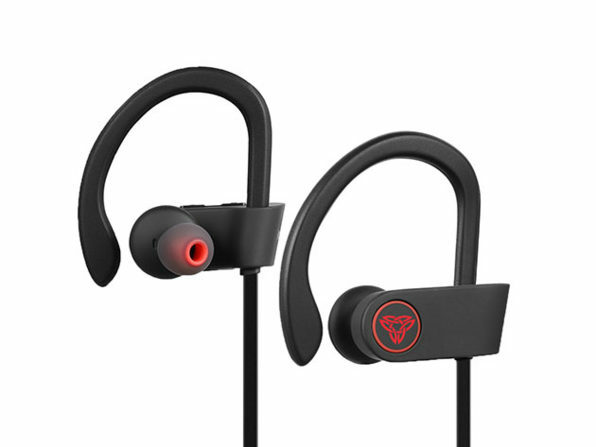 Waterproof Bluetooth earphones for $30? 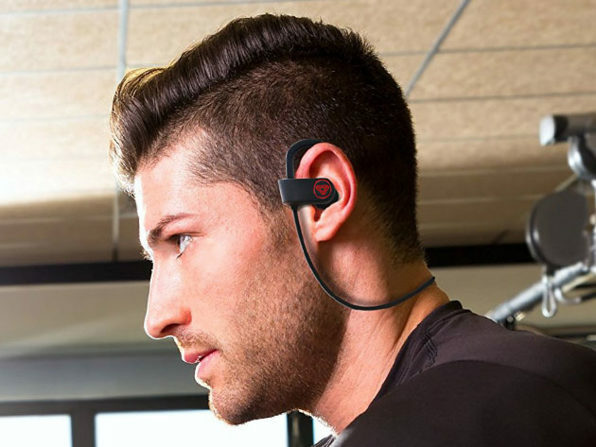 Yeah, that’s pretty much what you’re looking at with the ARMOR-X GO-X3 Bluetooth Headphones. So yeah, you don’t have to spend the big bucks to untether yourself, and at $30, the price is more than right. After a long day of making snarky comments online, you’re going to want to hit the sack. What better place to do that than in a bed fitted with the Premium Collection 1800 Thread Count Sheet Set. We have to say, 1800 Thread Count sounds very enticing to us. 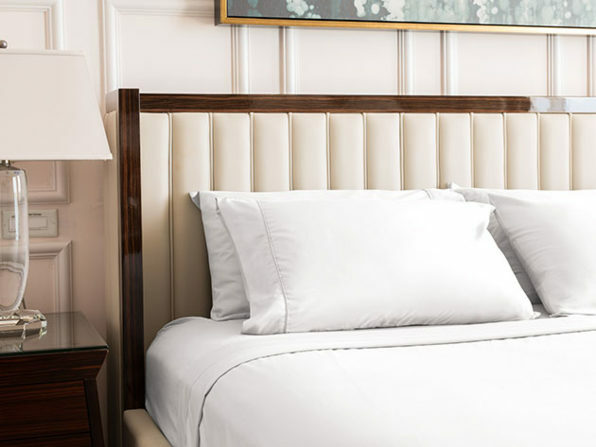 Enjoy premium bamboo fiber comfort at a pedestrian price with this sheet set. Featuring a flat sheet, a fitted sheet, and four pillow cases, you can encapsulate your entire bed in delightful softness. 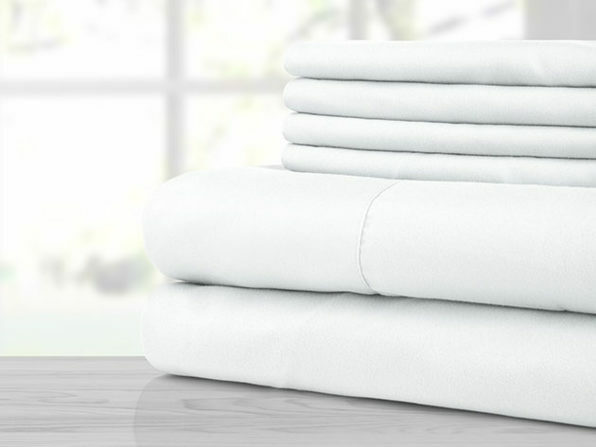 Best of all, this durable fabric means these sheets will stay soft and wrinkle free for years to come, no matter how often they’re washed. Regardless of the thread count, the asking price of $41.99 would be low for any sheet set, let alone one made out of bamboo like this one. By David Ponce on 03/23/17 • Leave a comment! The little things can sometimes make the biggest difference. Take The Anchor: The Original Under-Desk Headphone Stand Mount as an example. It’s an inexpensive and simple solution of finding an elegant place to put your headphones, that doesn’t take up valuable desktop space. 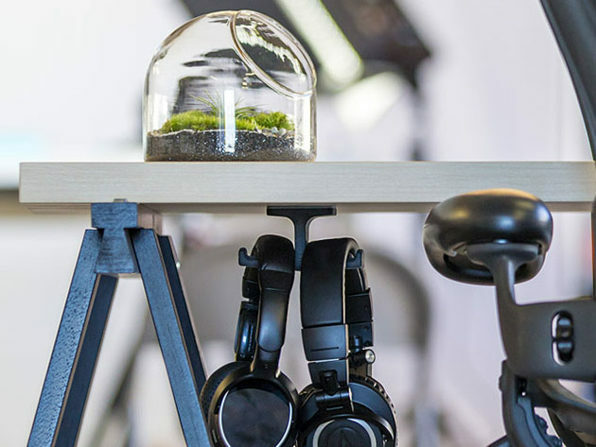 Need somewhere to put your headphones when you’re not using them at your desk? How about hanging them underneath with The Anchor, the original headphone hanger? 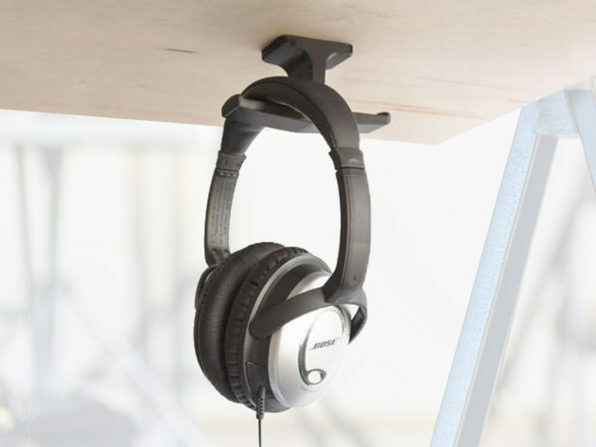 This sturdy yet flexible hook adheres to your desk with industrial-strength adhesive, giving you a spot to hang two sets of headphones that won’t shatter your knee cap if you happen to bump it. Organize your desk, take care of your headphones, and preserve your knees, all with one little hook. Normally $20, today’s deal slashed that price down to $9.99. By David Ponce on 03/20/17 • Leave a comment! Look, we all fidget when we’re stressed. 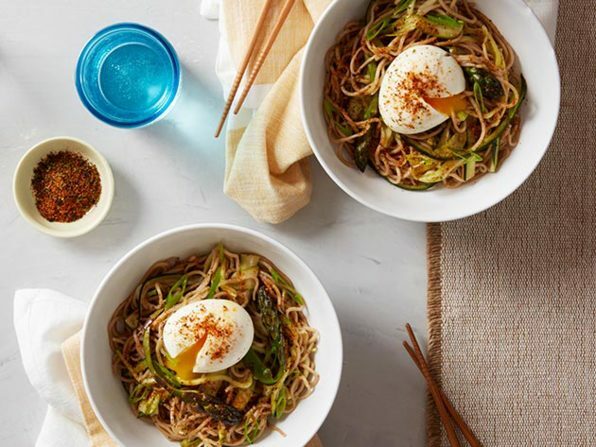 Whether it’s by clicking your ballpoint pen, tapping on your table, or even playing with the ultra-popular Fidget Cube, having something to play with seems to help people focus and destress. The Stress Spinner in today’s deal is a pretty cool addition to your stress-fighting arsenal. 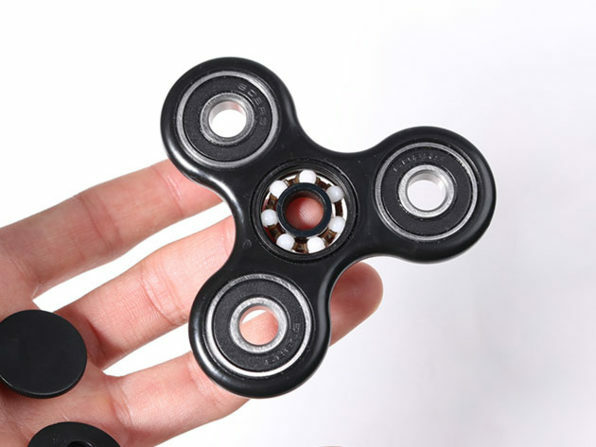 Deal with your stress and fidgety hands in a more productive way with the Stress Spinner. 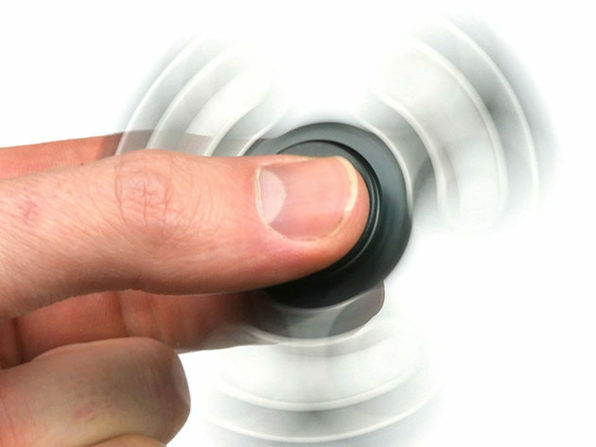 The hottest new fidgeting tech on the market, this simple handheld spinner is perfect for school-aged sufferers of ADD as well as adult weekday warriors needing to maintain their focus. Just hold the spinner in one hand and use the other to spin it rapidly – as you get more practice, you’ll be able to pull it out of your pocket and start spinning indefinitely, whether you’re lost in thought on the train or struggling to get through a project. Normally $60, it’s $19.99 with today’s deal.